You are invited to join our class when we begin our new study on June 28. 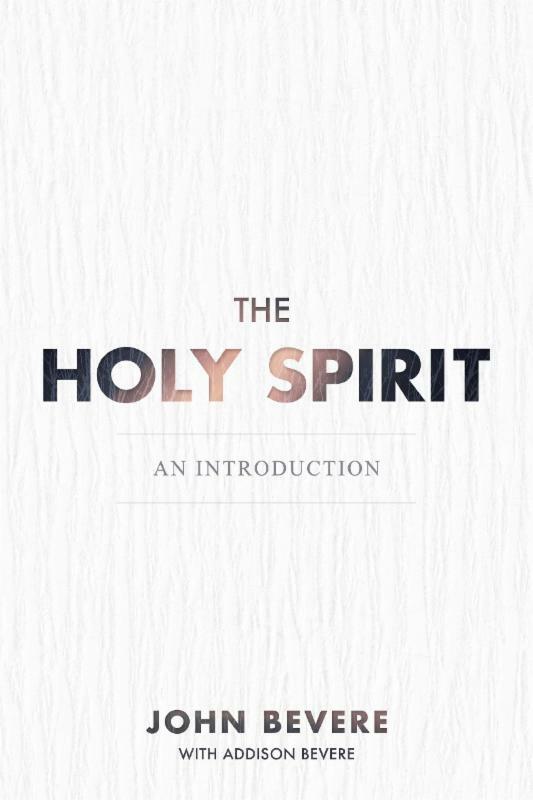 We will study the book entitled “The Holy Spirit – An Introduction” by John Bevere. This curriculum, which provides us with DVD’s and CD’s, will teach us about the Holy Spirit’s personality and power – and how you can get to know Him better. We meet in Classrooms 218-220 during the 9:30 Sunday School Hour, and we would love to welcome new members!